Elevate offers digital marketing services and solutions such as branding, influencer marketing, remarketing and customer research and outreach. We are experienced to find and evaluate the right keywords, understand your product customer niche and develop a strategy to reach your audience with digital marketing material across all channels. With the right digital marketing strategies, online brands can gain brand awareness, grow traffic and increase sales revenue. 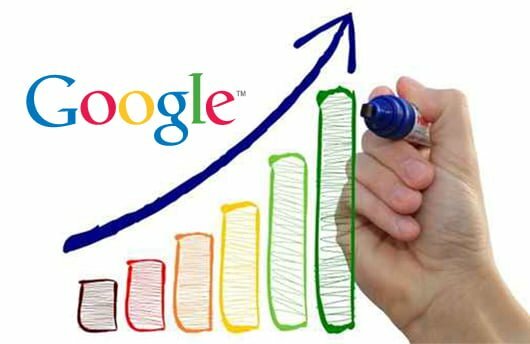 An important aspect of ranking highly within organic search results on the internet is high quality search engine optimization. Elevate offers a full SEO service solution from Bangkok for local sellers in Thailand, Amazon sellers or any online retail brand looking to reach its fullest optimal level. Our SEO services include in-depth keyword research and extensive content development to maximize rankings. Besides that, we offer two parts to search engine optimization (SEO) for your website which is onsite optimization and the offsite optimization. The ongoing onsite work entails continuous optimization of existing content, titles, meta description and tags to define them according to keywords that are being used. Elevate’s team will closely monitor all rankings for important keywords and will optimize your content based on rankings. From our experience, we can ensure that practicing the best digital marketing strategies is integral to increasing the visibility of your website, driving traffic to your website by achieving high page ranking and brand awareness. Website optimization will directly improve your website’s search engine visibility, product visibility, extend brand awareness among online users and also generate sales. As a full service digital marketing agency, Elevate will help you pioneer new strategies drive traffic to your business. Please complete the below form to submit your enquiry. Our friendly team will endeavour to contact you within one working day.